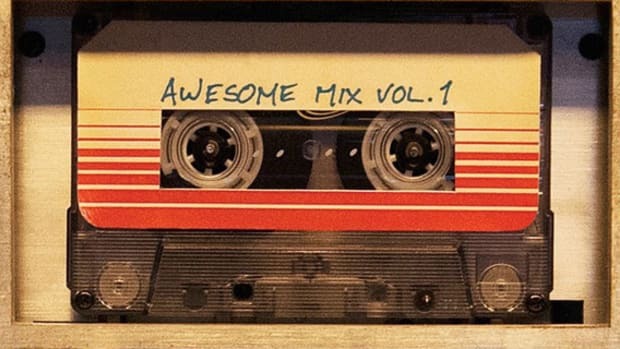 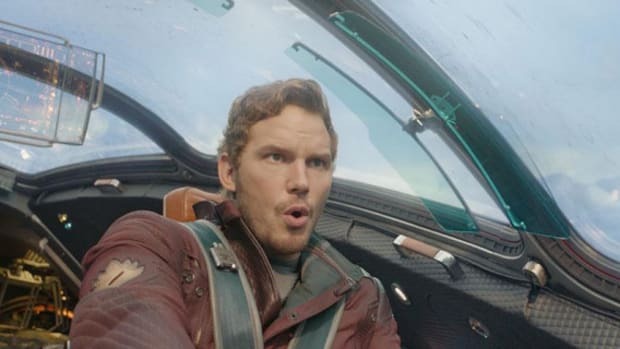 Watch the First Teaser Trailer for "Guardians of the Galaxy Vol. 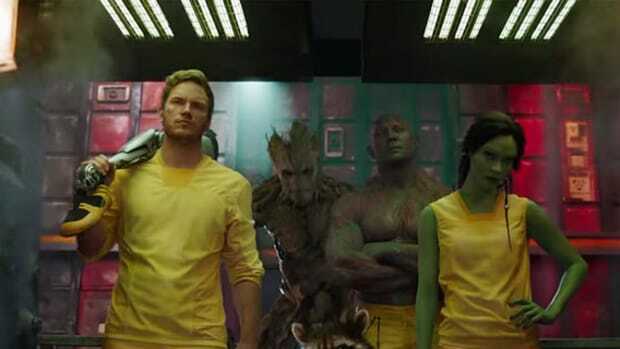 2"
The first teaser trailer Marvel&apos;s Guardians of the Galaxy: Vol. 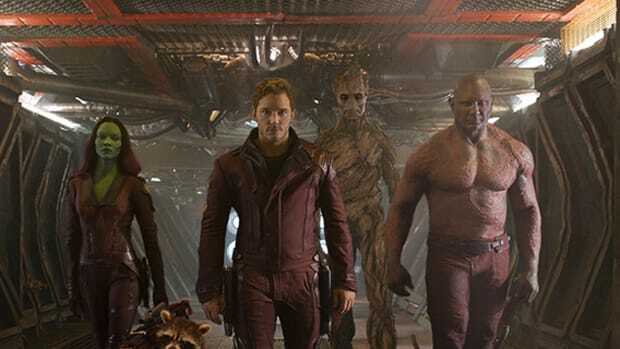 2 has finally arrived, and the entire ragtag crew from the original film is back: Star-Lord (Chris Pratt), Gamora (Zoe Saldana), Drax the Destroyer (Dave Bautista), Rocket Raccoon (Bradley Cooper) and Tiny Groot (Vin Diesel). 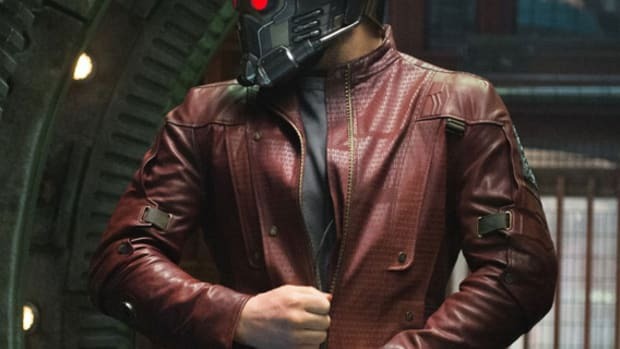 The teaser doesn&apos;t reveal much in terms of plot -- though we do know that the search for Star-Lord&apos;s father (Kurt Russell) will come into play -- and instead the 90-second clip highlights the film&apos;s deadpan sense of humor. 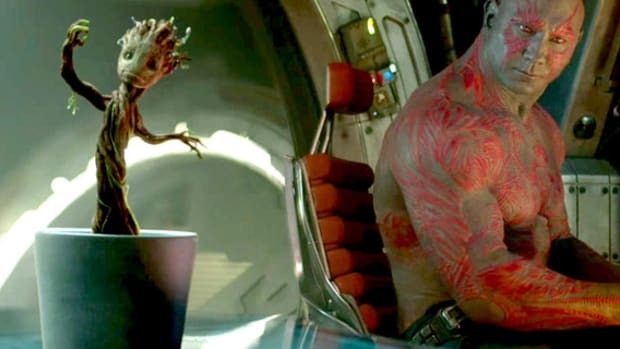 Witness Drax&apos;s advice to the lovelorn Quill, which calls for finding a woman "as pathetic" as he is. 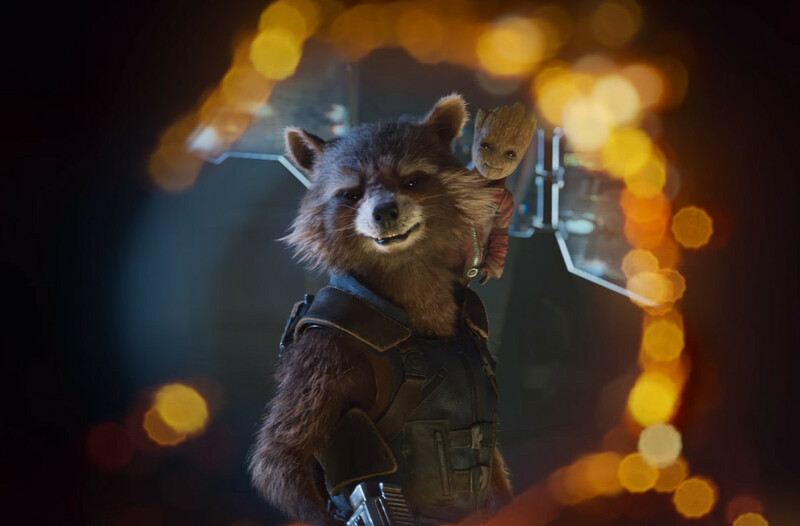 Enjoy the teaser trailer below, and expect the film to hit theaters on May 5, 2017. 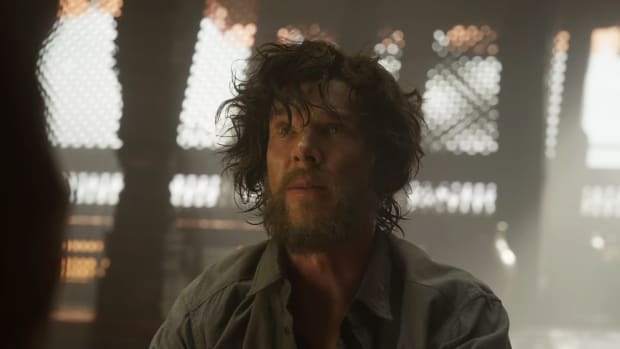 For more entertainment news, check out the new trailer for Assassin&apos;s Creed, as well as the final trailer for Rogue One: A Star Wars Story.